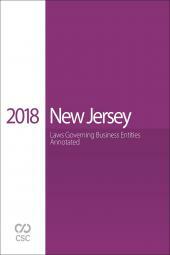 CSC brings you New Jersey Laws Governing Business Entities Annotated, 2018 Edition. 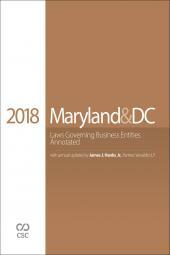 This portable deskbook is the comprehensive collection of up-to-date New Jersey corporate law statutes, rules and forms you need to conduct research more effectively, complete transactions more efficiently and advise your clients with confidence. 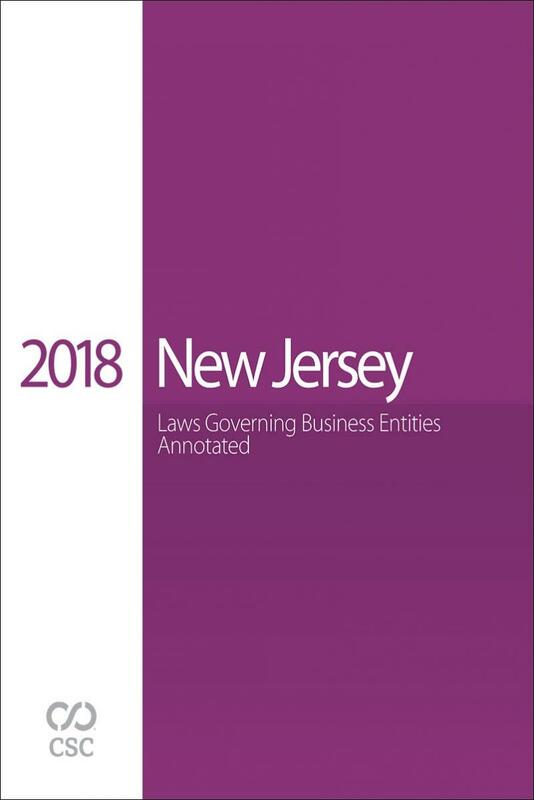 All New Jersey business entity statutes and related sections updated through the 2018 Legislative Session, annotated with 30 new case notes from state and federal courts interpreting the law. New this year, an easy-to-use Fee Table allowing you to find required fees to file documents with the New Jersey Secretary of State. 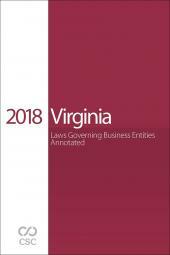 Three full-text cases discussing the latest legal developments regarding taxation of S corporations, jurisdiction over a dissolved LLC, deposition of executives and corporate assets. 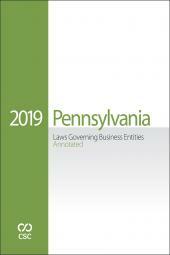 Companion CD-ROM provides more than 70 New Jersey forms for incorporation/formation, qualification, mergers, dissolution, and name reservation for all entity types, many of which were updated in the past year.